These are so simple and clever!! 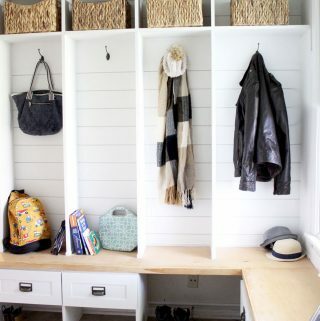 Will tell Hubby about these tips for next time we’re doing DIY! 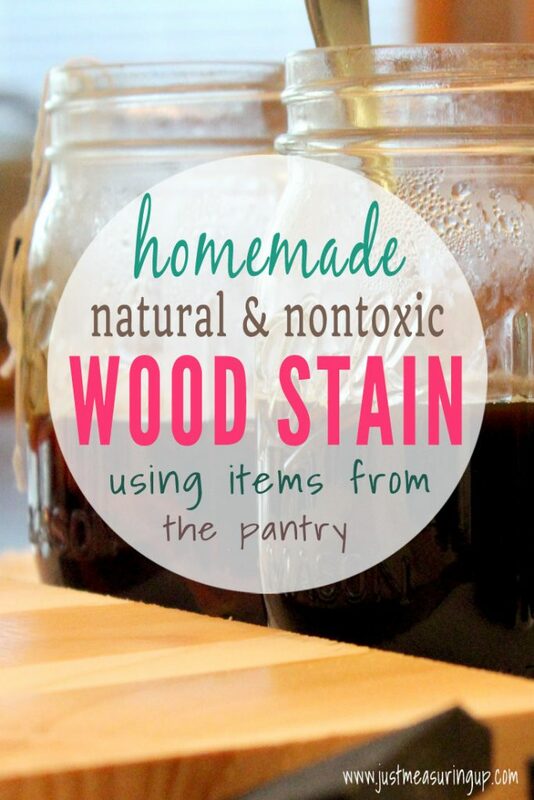 I have used walnuts from our tree as well for stain. Found you on Simple Homestead Link Party. Wow! so very clever. Thanks for sharing with SYC. Very cool! I used the tea, steel wool, and vinegar mixture on our outdoor bar a couple years ago, and it’s definitely a fun experiment. 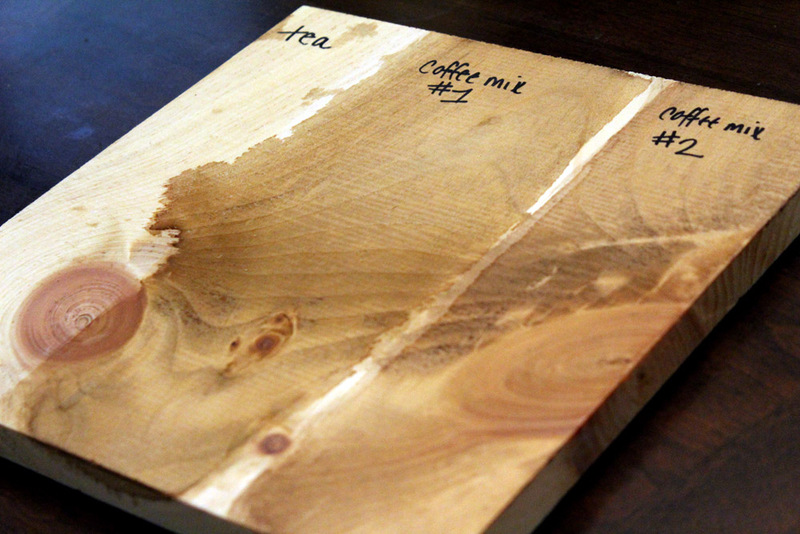 You can do so much playing around with this…seeing how different species of wood react to the stains in addition to different mixtures. Definitely a rabbit hole kind of experience. But so much fun. Thanks so much for sharing at the #happynowlinkup! I wish I were ambitious enough to make my own stain like you do! Impressive that you came up with this concoction too. So interesting! 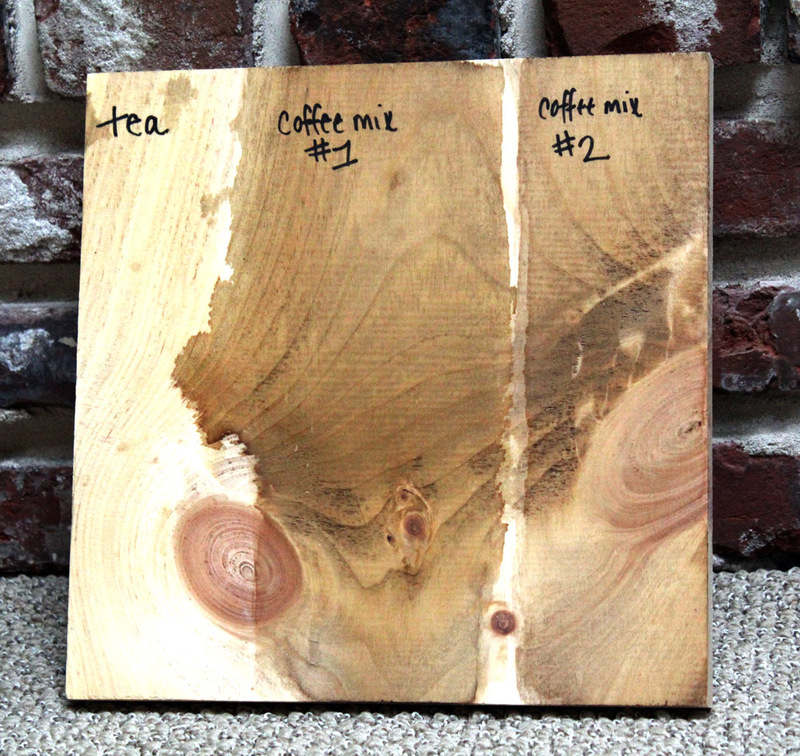 I’ve used coffee and tea to age and dye cloth but never thought to try to use it on wood – I’ll be looking to see how it holds up! Thanks for sharing with Party in Your PJs! Thanks Kate! :) glad you like it! I love both of the coffee mixes!! What a great idea! I love stained wood but have to admit, the smell of stain an the difficulty of getting it off my hands when I’m done makes me procrastinate. 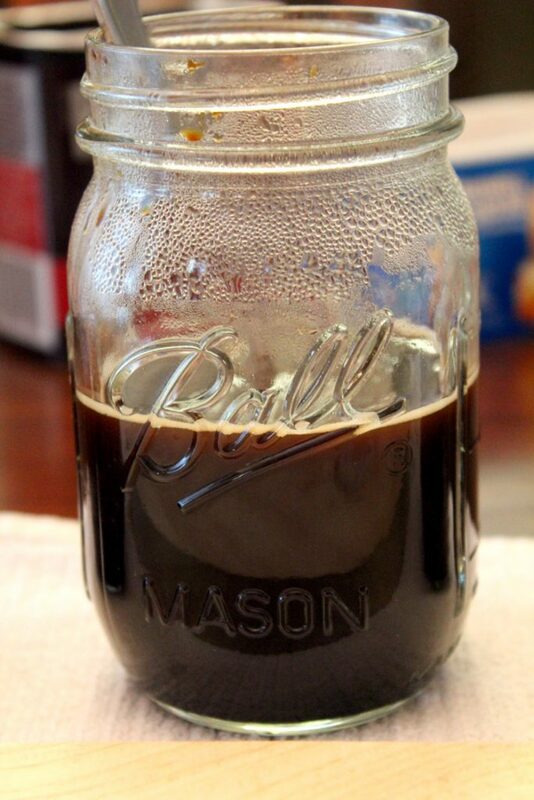 I make what I call my rust stain with different kinds of vinegar and rusty nails. I will certainly try using these other items as well. 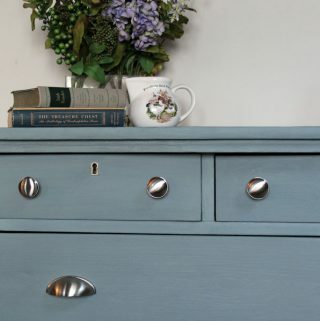 I love staining things, it is so great to see a natural, chemical free option. looks like coffee works really well. how interesting, I really like the first coffee stain. It’s such a great alternative and it looks good. 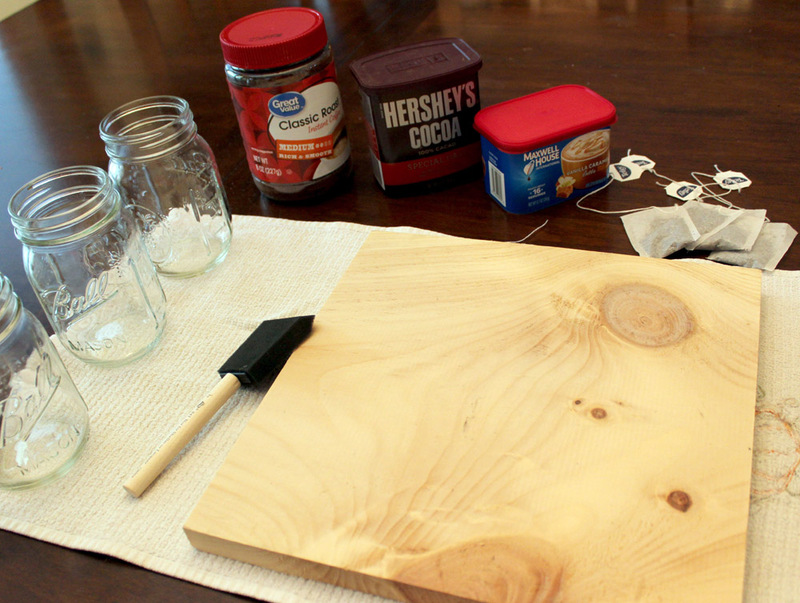 This is a great idea, the smell of wood stain really can be so invasive and give you headaches. This sounds much better! 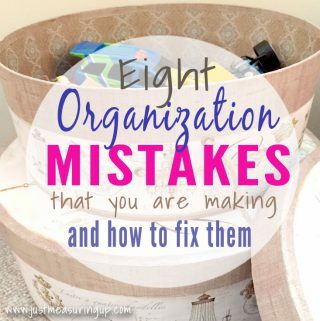 Thanks for linking up to the #bigpinklink this week! 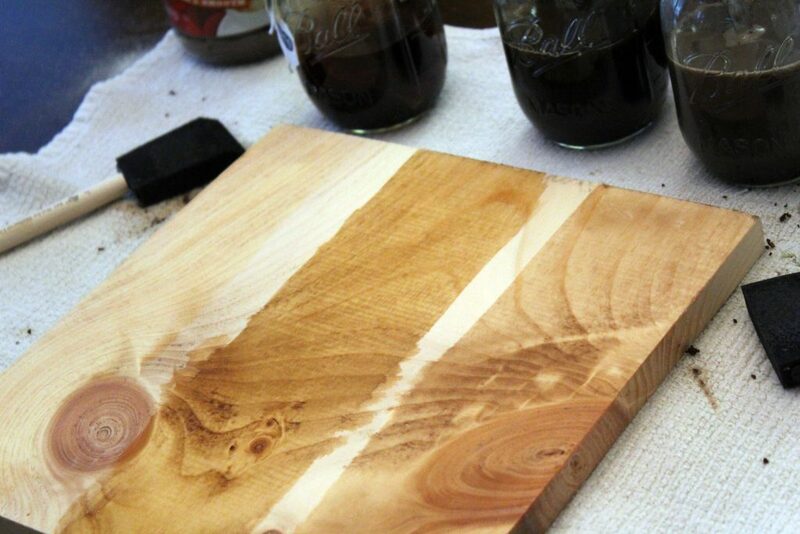 Cool, I had no idea wood stain could be done line that. Thank you for sharing the tutorial at The Really Crafty Link Party. Pinned! Love this! 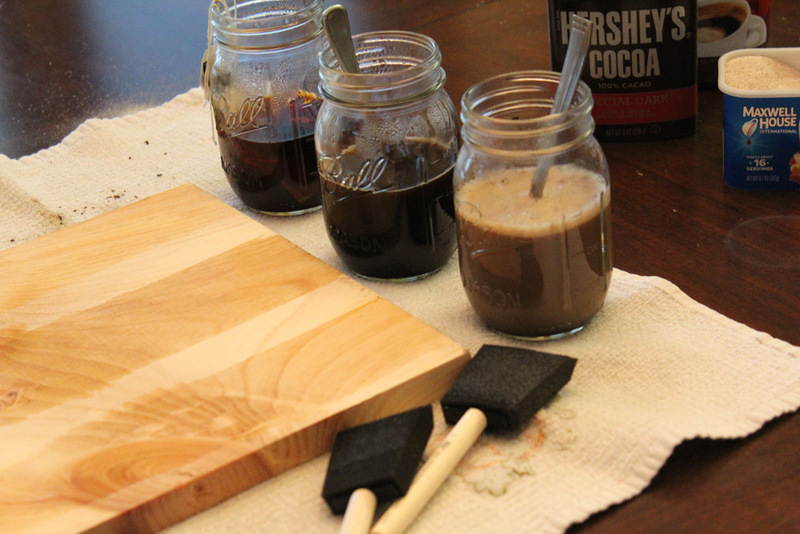 I’ve done a tea/vinegar/steel wool solution before and it turned out beautifully! I’ve been meaning to try a beet juice stain, but, of course, haven’t got there yet. Thanks for sharing! Those colors are beautiful! 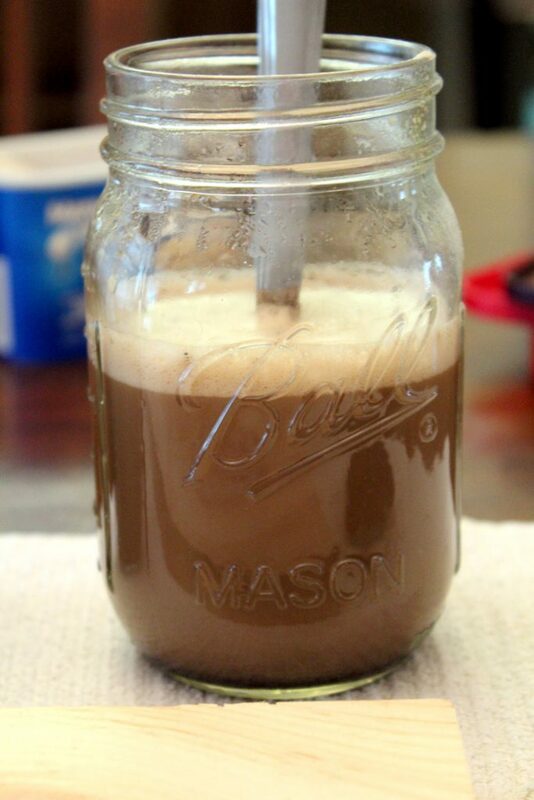 Thanks for sharing this with us at the Homestead Blog Hop! What a great idea! 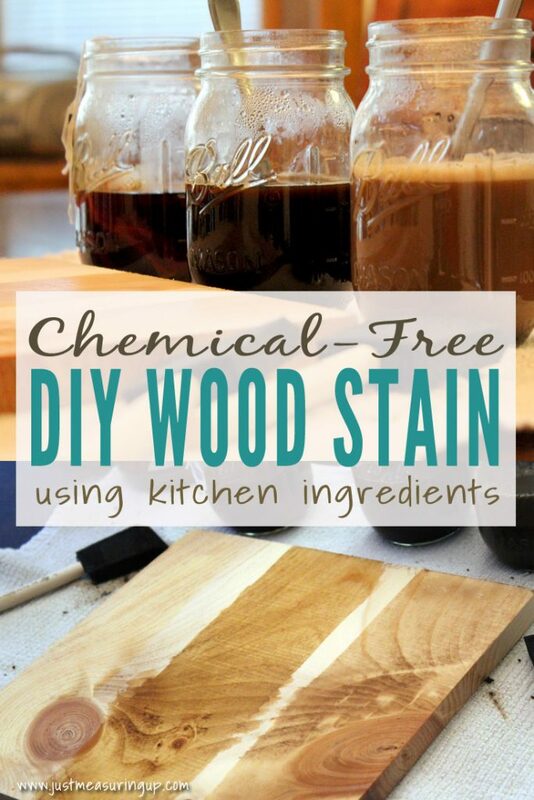 I never thought about using a chemical-free stain, but I definitely will on my next DIY. Thanks! So glad to have helped, Kelly! What a creative idea for DIY. 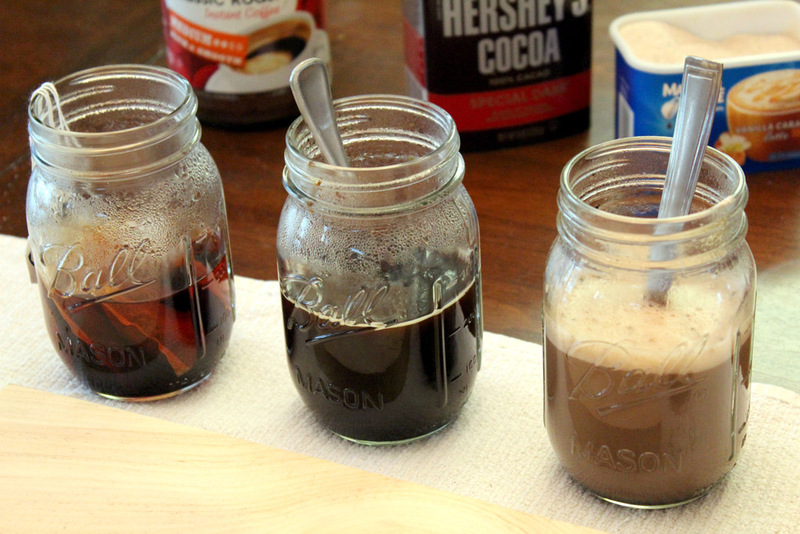 However, when using Cocoa powder and coffee as the ingredient, are they attract the ants? Anyway, it’s great. Thank Eileen.